There are regular opportunities to get involved with your child’s learning and the life of the school throughout the year. As well as family learning courses with your child, we have drop in sessions, craft activities, special assemblies, Christmas activities and Mother’s Day tea parties. Please see the weekly newsletter for details. There are termly opportunities to meet with your child’s teacher to discuss their progress. 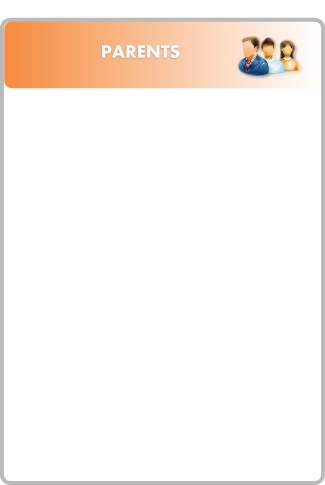 We can also arrange additional appointments on request throughout the year. If you are concerned about any aspect of your child’s education or wellbeing at school, the first step is to talk to your child’s class teacher. It can be busy at morning registration but we will always do our best to help with any urgent problems but you may have to wait a few minutes while your child’s teacher organises cover for the class so that you can talk privately and without interruptions. Your child’s teacher can deal with most matters but some things may need to be referred to Mrs Westgate, our Headteacher or another senior member of staff. We can usually find a way to deal with any problems immediately. Please contact the school office in the first instance and they will find out who is available. For any day to day admin matters (like dinner money, applications for free school meals, school uniform, requests for leave of absence for a holiday) please phone or call in at the school office. 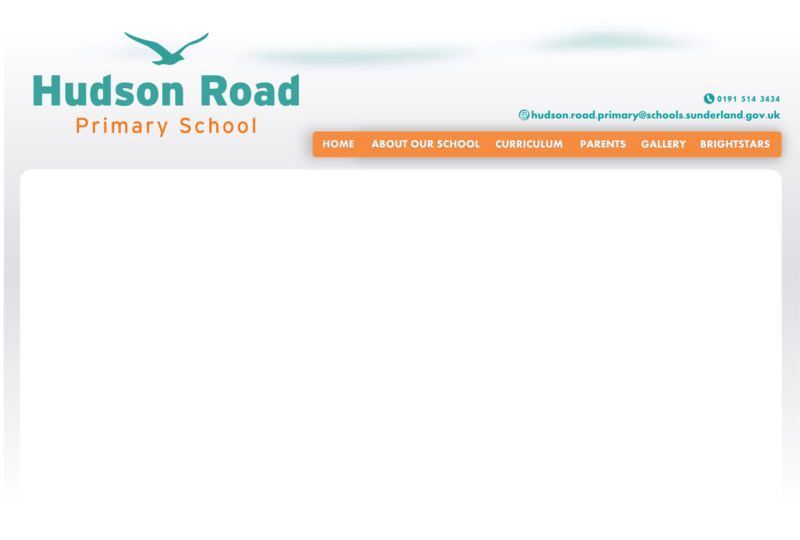 You can also email us on hudson.road.primary@schools.sunderland.gov.uk and we will get back to you.